Muiz Banire (SAN), former Legal Adviser to All Progressives Congress (APC), has a message for the National Leader of the party, Asiwaju Bola Ahmed Tinubu – I will never worship in your temple. Banire, a former commissioner under the former Governor of Lagos State, conveyed the message through the three Senators of the state, who are currently bent on stopping him from picking his new job as the Chairman, Board of Directors of Asset Management Corporation (AMCON). 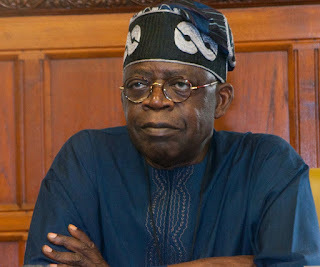 Boasting of his pedigree, the former Commissioner of Transport, who created the Lagos State Transport Management Authority (LASTMA), said that if it would take bowing down before the Jagaban Borgu, for the appointment made by President Muhammadu to sail through, he was ready to give up the job, since he had so many other engagements to keep him busy. 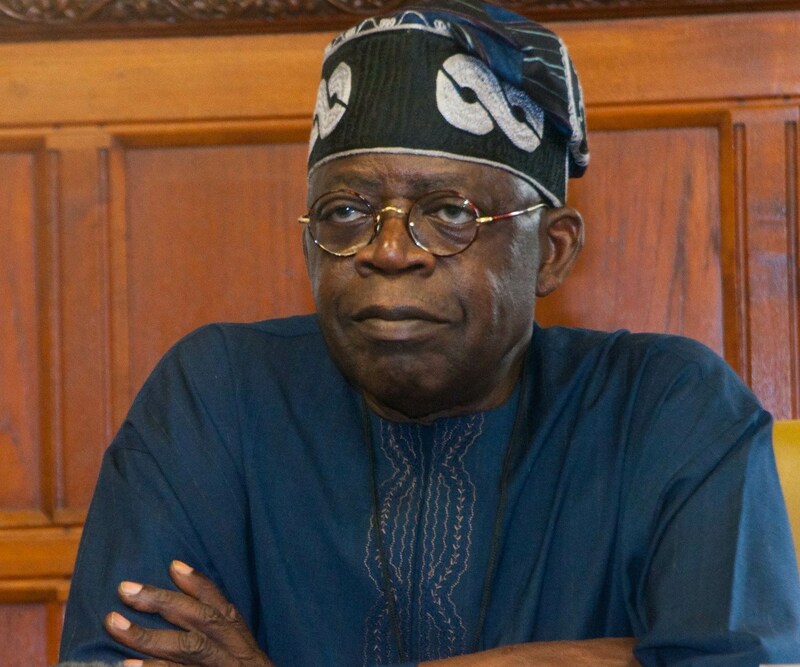 Three Senators from Lagos State, Remi Tinubu, Olamilekan Solomon, and Gbenga Ashafa, had raised an objection to the appointment in a petition they raised on the floor of the Red Chamber, on Tuesday. The petition, was referred to the Ethics and Privileges Committee, on the same day the Senate appeared too busy to handle other matters outside the mass defection of members of the APC to other parties. In a statement, on Wednesday, Banire, Convener, United Action for Change (UAC), stated: “Recent developments relating to my nomination as Chairman of Board of Directors of Asset Management Corporation (AMCON) by His Excellency, President Muhammadu Buhari, the President & Commander in Chief of the Federal Republic of Nigeria, GCFR, have opened a new page in my public life necessitating some sort of public engagement. However, except for the agitation of my teeming supporters and well-wishers, I would have kept mute and ignored the objection raised by the three Senators, Chief (Mrs) Remi Tinubu, Mr. Olamilekan Solomon, and Gbenga Ashafa, representing Lagos State on the floor of the Senate arm of the National Assembly. “In the first place, let me recognize the constitutional right of the three Senators to express their views without let or hindrance. It is part of the democratic tenets we all cherish and strive to protect at all times. Equally, because of the respect I have for the offices of the Senators, I will not join issues with them, particularly when it has become traditional and conventional for them to be objectors on occasions such as this. All I can say is that I wish them well and remind them that no dynasty or empire lasts forever. Whatever has a beginning will have an end. “However, it is necessary to point out to interested/concerned members of the Nigerian citizenry that my nomination in the first place is not a quota appointment (as the three politicians and distinguished Senators may have wrongly perceived) requiring their special approval to deal with. “In view of this, I urge all my well-wishers to remain calm in the face of this provocation as I am optimistic that the proper thing will ultimately be done by the Senate as has been done in the past. “They should please not engage them on any street contest. It would be recalled that similar objection did not succeed in preventing the confirmation of Olusegun Aganga, Babatunde Fashola, SAN and even Musiliu Obanikoro as Ministers, even when, unlike in my case, their Ministerial positions were Constitutionally mandated to be filling Lagos State quota representation in the Federal Executive Council. “Beyond the above, let me also state clearly that I am blessed with so many alternative contact addresses and consequently, do not desperately need a political job to survive. It is those who are professional politicians and whose survival depends on such that can be so threatened. Here I am, a professional in politics. Of course, if this is a continuation of the consistent harassment, intimidation and threat to gag my advocacy for good governance and the rule of law, the effect unfortunately is otherwise. It strengthens me further and makes me resolute in my crusade. I shall continue to interrogate and agitate issues of good governance and rule of law, regardless of whose ox is gored. “I am already demonstrating through my activities and engagements in several other spheres that I do not need to occupy a public office to add value to our community and nation. My relevance does not lie in public office or wealth. I have said it that I will continue to challenge the warped order till the ultimate change comes, sooner than later. It is not unexpected that we would continue to face this opposition in the struggle for the positive change. We are prepared for the struggle as long as God continues to spare our lives, which are constantly threatened by the sponsors of the opposition. Rule of law shall continue to be our guide.